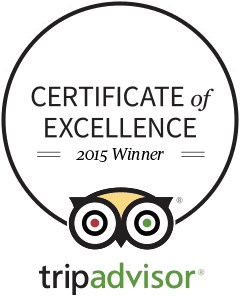 We treat our customers like family. 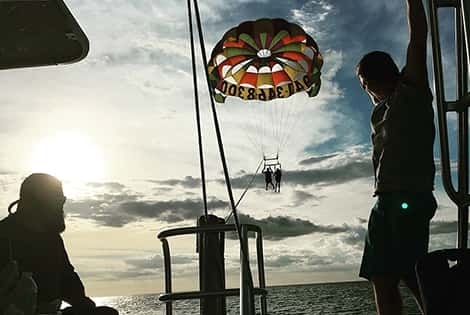 From the moment you step on the boat until the point you are up in the air with the best view in town, you are our special guest. 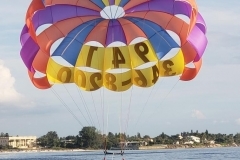 Parasail Siesta is the area's premier ONLY Parasail operation on siesta key. Safety is our number one concern. 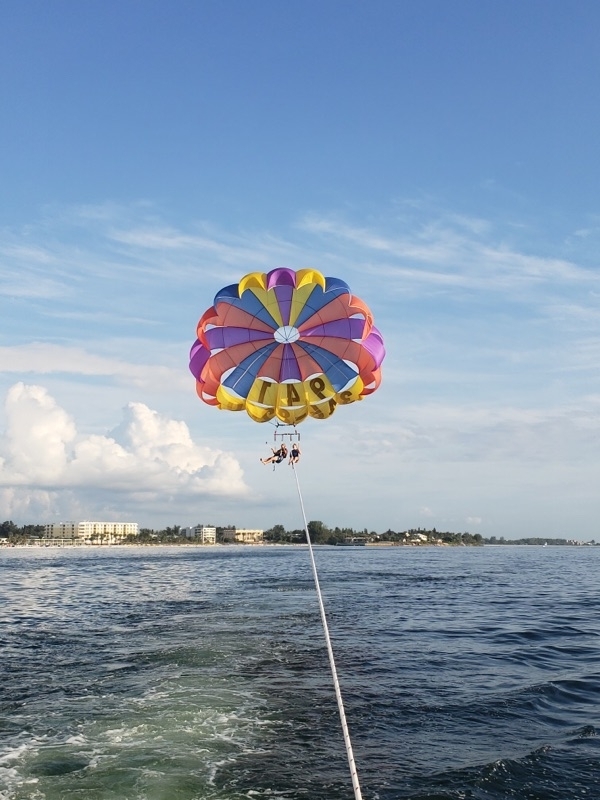 our experienced captains and crew along with our industry leading equipment, make us hand down safest Parasail company on Siesta Key beach. 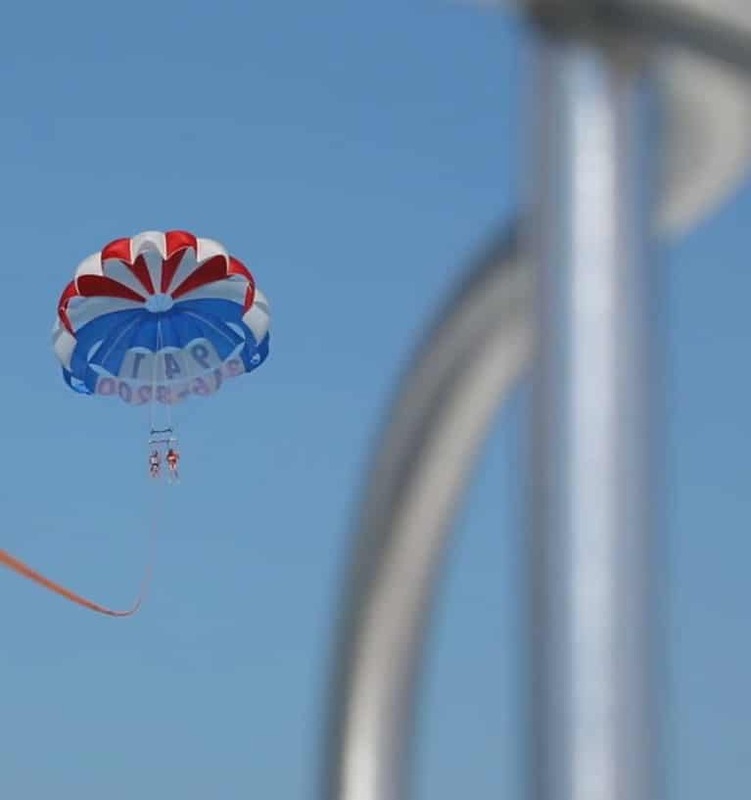 We are at the forefront of the Parasail industry's push for stricter regulations for commercial parasailing. 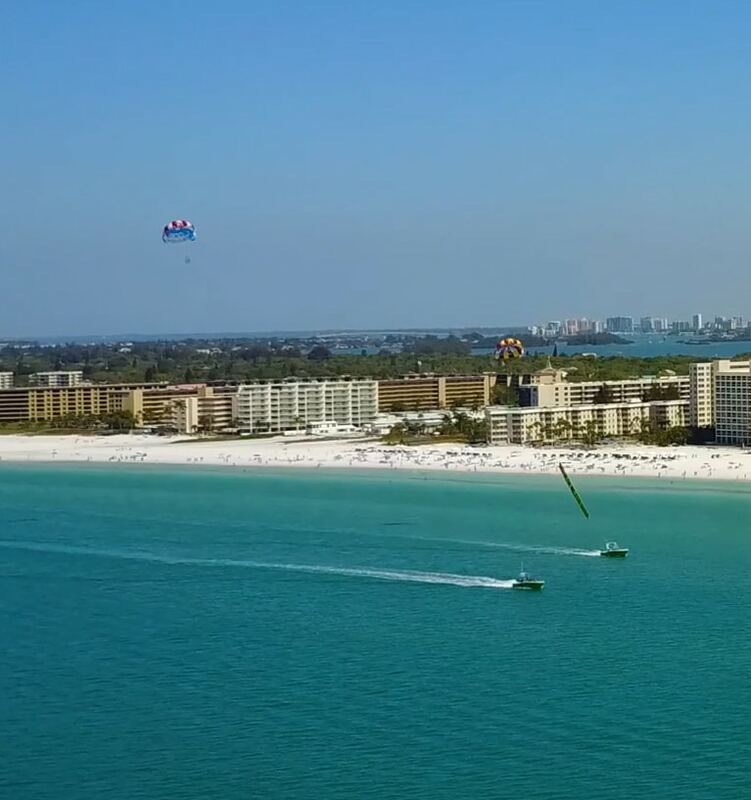 We are heavily involved in the lawmaker process here in the state of Florida to make our regulations state law. 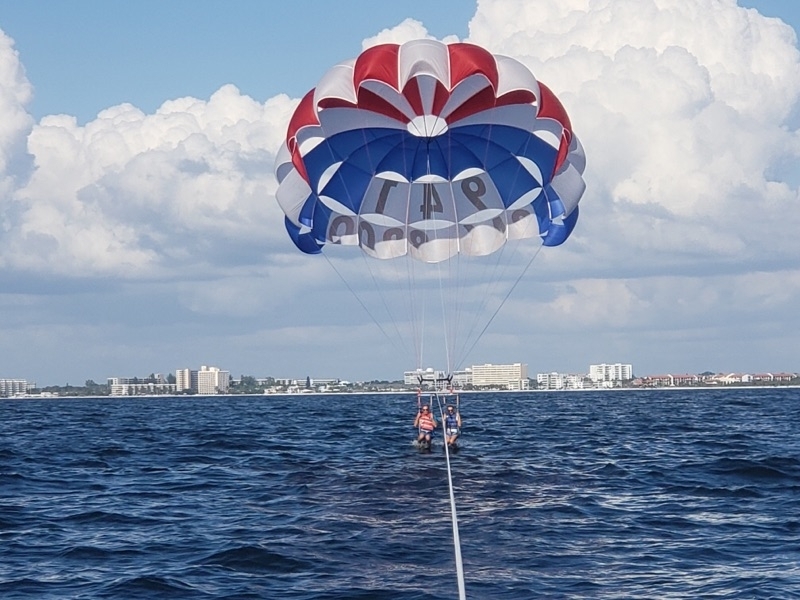 Our USCG licensed captains have a combined 60 years years of parasailing experience and over 200,000 flights with a perfect safety record. We are a zero tolerance drug free company and our captains and crew belong to the Maritime random drug testing consortium. 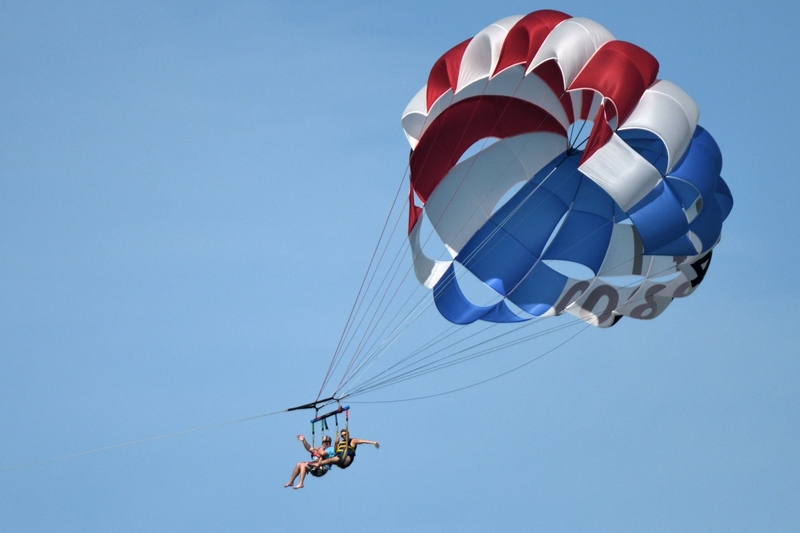 Our captains adhere to the strictest parasailing safety regulations in the industry, so you can rest assured that you will receive the safest and most enjoyable parasail experience possible. 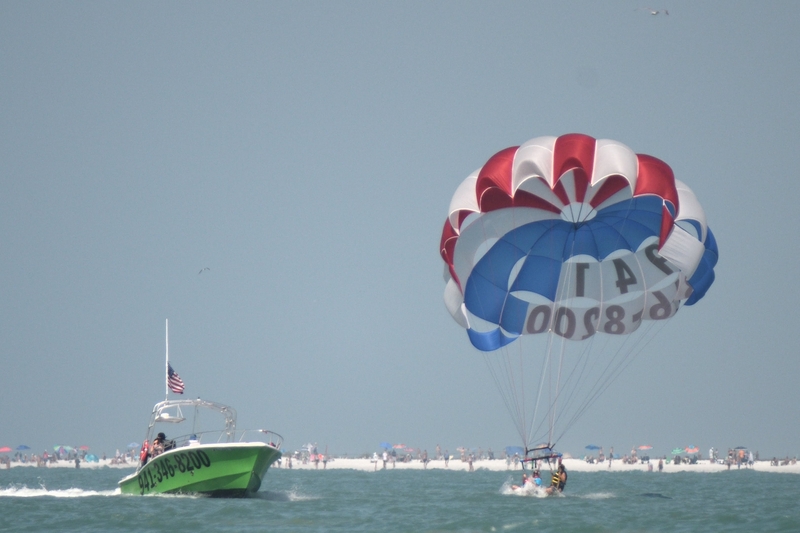 At PARASAIL SIESTA we have the newest parasail boats and equipment in the area, utilizing the most up-to-date parasail technology and safety features. 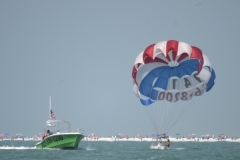 Our boats are United States Coast Guard(USCG) certified with bi-annual safety inspections. We continually invest in new parasailing equipment to ensure the comfort and safety of our customers.
" Great customer service, friendly boat staff. 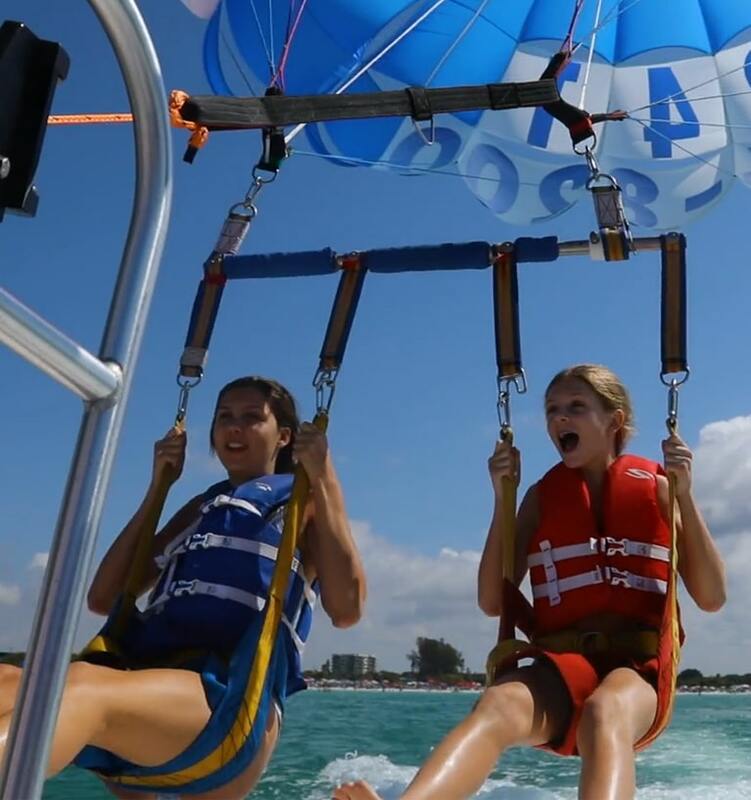 First time for our girls and they felt safe the entire trip. 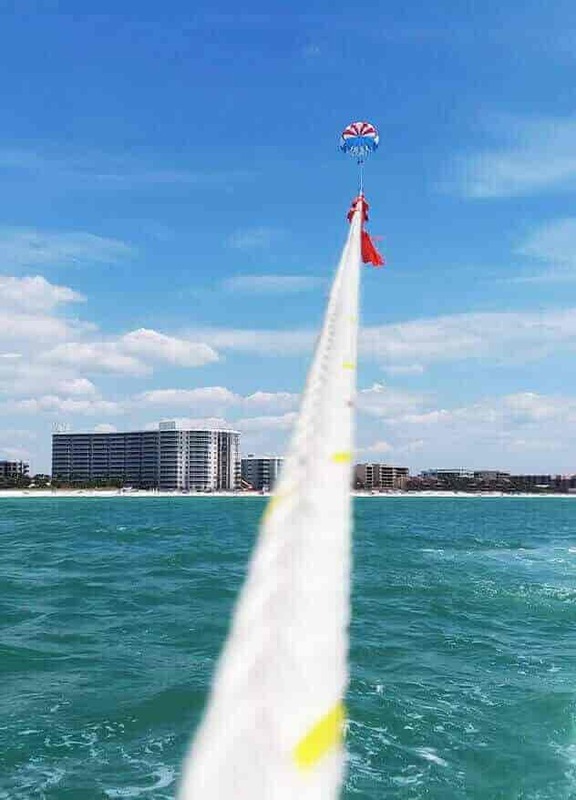 Trip was about 2 hours (12 minute para-sail ride). 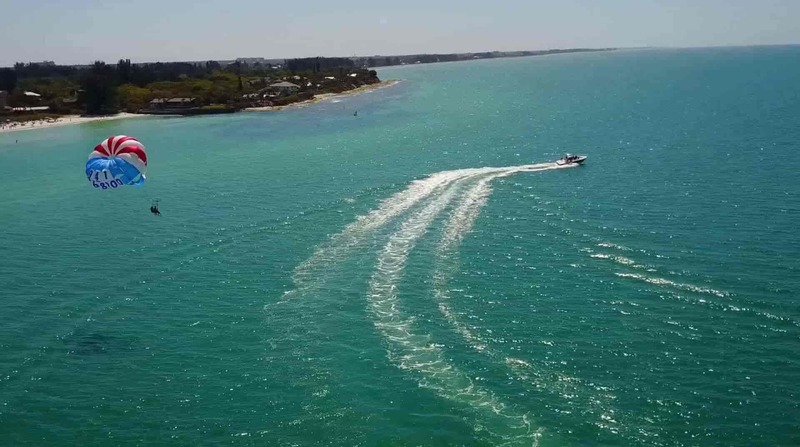 Bring towels and sunscreen as there is no cover on the boat. 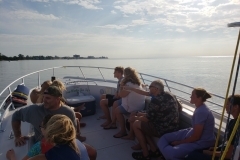 Nice site seeing trip on the boat to/from site. " 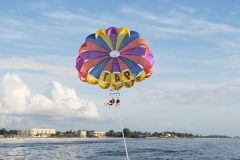 " We have gone parasailing before in Siesta Key but we just used Parasail Siesta for our trip and it was awazing. Kizza, Max and Dylan were great. They were obviously experts at what they do but were also fun and informative about thr area. We will be using Parasail Siesta next year FOR SURE!!! " 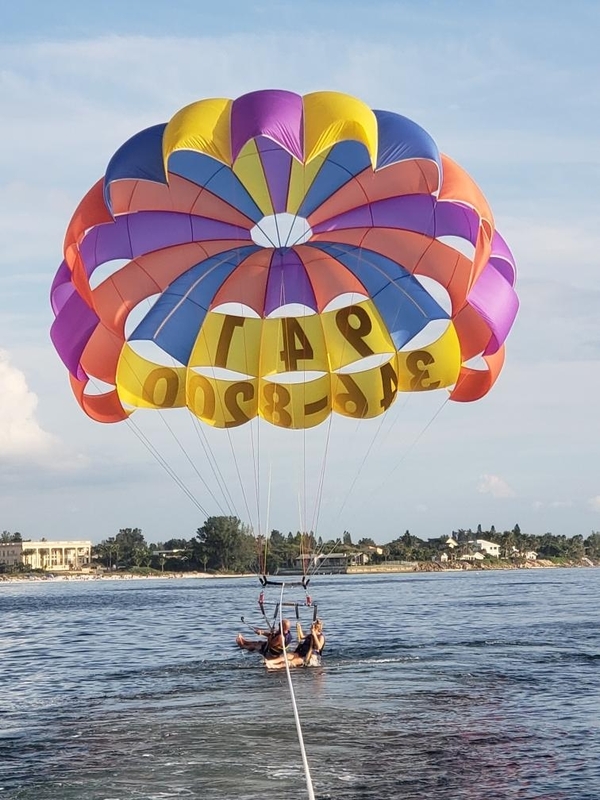 " The gracious and informative office staff, the super efficient parasailing team and the stellar boats made our family very relaxed and happy that we were about to take our first parasailing trip. The ethereal experience above, at sunset time that followed, just made it the highlight of the trip. One of our friends who went recently after us also found the team and experience simply superb. Thank you Terry, Nicole, Eric and Savannah and wish you a very happy new year ahead ! " 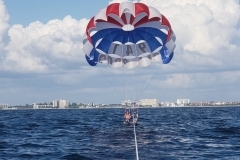 " Went out with Kizza and Ricky who were very knowledgeable and engaging. 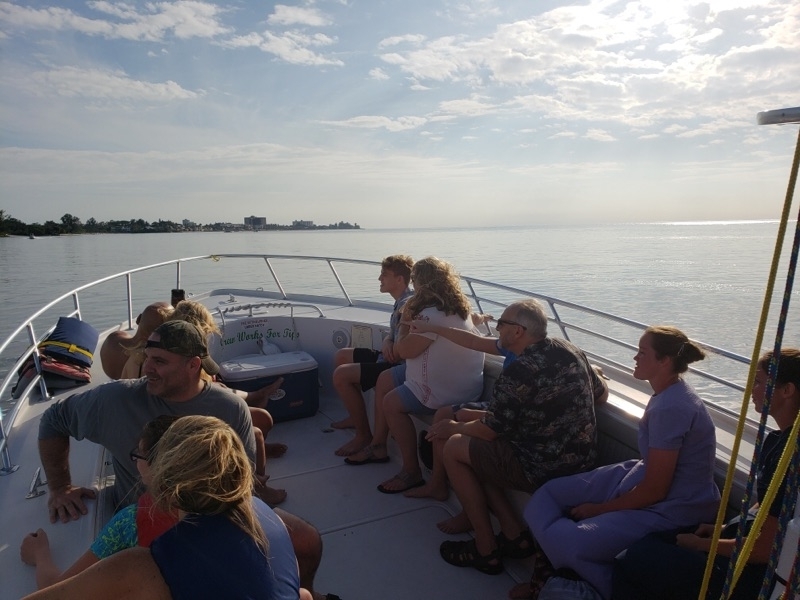 The boat and equipment looked well maintained and everyone had a great time. The guys even took time to get dolphins to play in the wake of the boat on our way back to the dock. Thanks for a great day. "